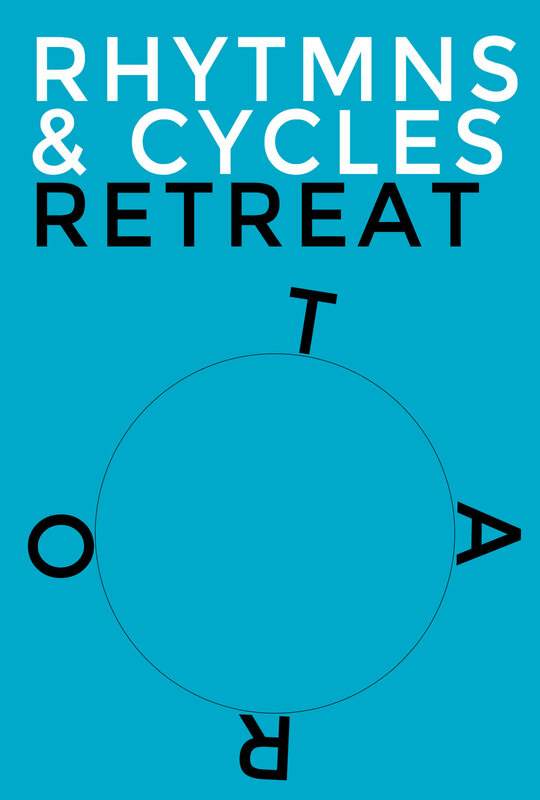 This year we hosted 2 equally powerful retreats, which were both an unprecedented success. Although different in content, I used the medium of the retreat to introduce the dash Lineage of the tarot, which is a system I have revealed for the first time in centuries. "I'm working with Arik on a monthly basis with balancing sessions and astrological readings. Since he helped me to seal my chiron point things are moving forward in my life in a wonderful way. We were also working on my relationship issues. I've been a single for many years. A main key to open up for a relationship was his retreat Rythmns & Cycles in Mexico this year (March 2017) where we learned a powerful practice to remove obstacles from the things we want to manifest in our lives. Three months later the man I was waiting my whole life for manifested! He's my perfect match and for the first time I'm experiencing true love to a man. I also have been able to bring him to the retreat in Ischia "The Power of Surrender" which was amazing and perfect for our new relationship! This would have never happened without Arik's help because I know the person I used to be and how much I've changed since I work with him! It's a miracle. I want to encourage everyone who wants to improve their lives to work with Arik on a regular basis, stick with it and follow his instructions. It's definitely work and an investment - which will come back to you a thousand times! But not only that: It will shorten your time of suffering and help you to live the life your heart is longing for." K. J.